Discovery Learning Sessions are available 7 days a week. Discovery Learning Sessions are available 7 days a week (excluding ACT School Holidays). Choose from a wide range of curriculum based topics. Our new program offers students the opportunity to engage with larger animals in a similar way to our zookeepers by providing enrichment and activities that encourage natural behaviours. 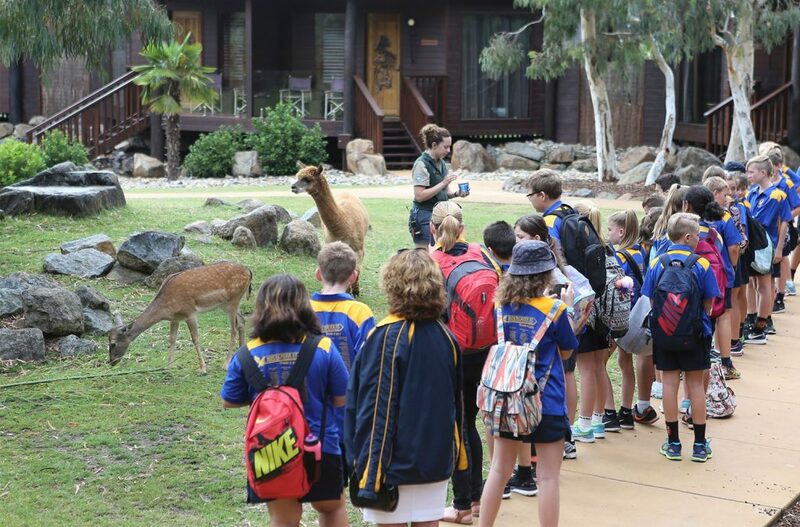 Tours will continue to include interactive experiences aligned with the Australian National curriculum, in addition to giving students a realistic representation of a zookeepers’ daily routine. We cannot guarantee that each child will feed or interact with the same animal but we can assure that our guides will provide each student with an exciting and engaging experience. In order for students to participate, each student under 18 years of age must have an indemnity form completed prior to their visit to the zoo. These forms must be signed by a parent or guardian. Download School Indemnity Forms here. The cost is $17.00 per student for zoo entry and the guided tour, based on 20 or more students. Self-guided visits are also available at $15.00 per student, based on 20 or more students. Note: Bookings for Guided Tours require a minimum of 5 days’ notice and can be made up to 365 days in advance (note – not available in ACT School Holidays). No payment is required at the time of booking. On completion of your online booking, you will receive an itemised tax invoice with your email confirmation. Payment is required prior to, or on arrival at the zoo and we ask that all invoices be passed on to the school accounts office. You are welcome to bring in your own food to the Zoo. 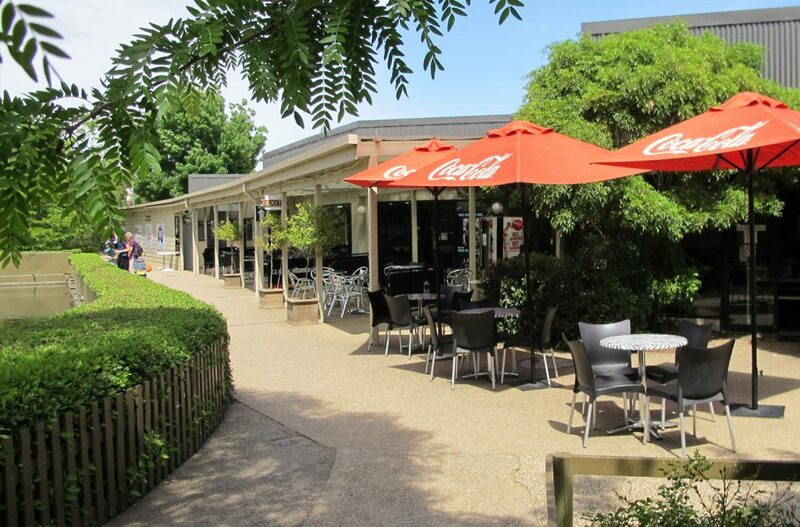 There are a number of covered picnic areas, as well as a grassed area within the Zoo, and a grassed slope in our carpark, suitable for groups. There is also a small cafe at the Zoo. Groups of more than 10 will need to pre-order hot food prior to or on arrival to ensure we are able to supply your group. Cold drinks and ice-creams are available to purchase by the students. As the café counter is small, students must be in groups of no more than 10 at a time accompanied by a Teacher. Whilst teachers are welcome to order hot drinks, we are unable to serve hot beverages to school students. 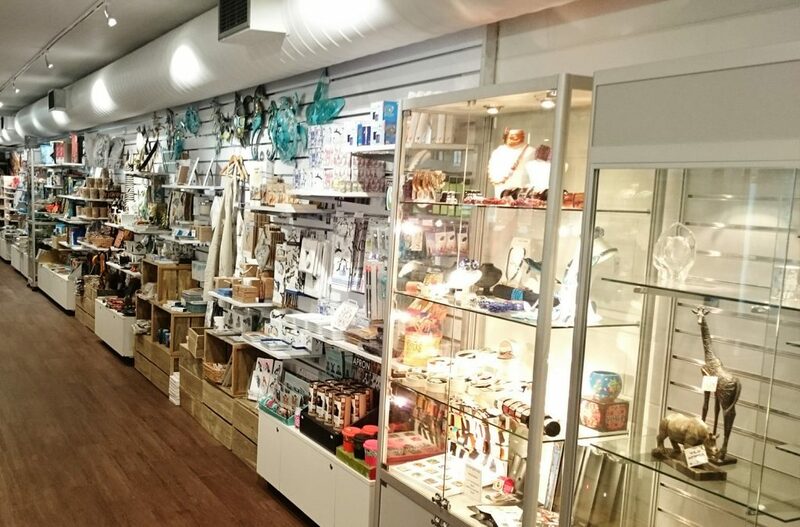 Our Gift Shop is filled with great value gifts and souvenirs, and proceeds contribute to our animals and special programs. However, it is quite small and we would appreciate if schools limit the number of students in the Gift Shop to five at one time, accompanied by a teacher. Make sure you plan your day to allow time for this if needed. Do you require transport for your school group? Our partners at TravelSafe Coach Hire are experts at providing reliable bus and coach hire services across Australia. TravelSafe drivers are local residents, fully trained and know all the best routes to get you to the National Zoo & Aquarium. They will ensure that you arrive safely on time. All drivers and vehicles have the necessary checks, insurances and accreditation so whatever the nature of your trip, TravelSafe has you covered. Require group transport? Click here for a quick and easy quote! 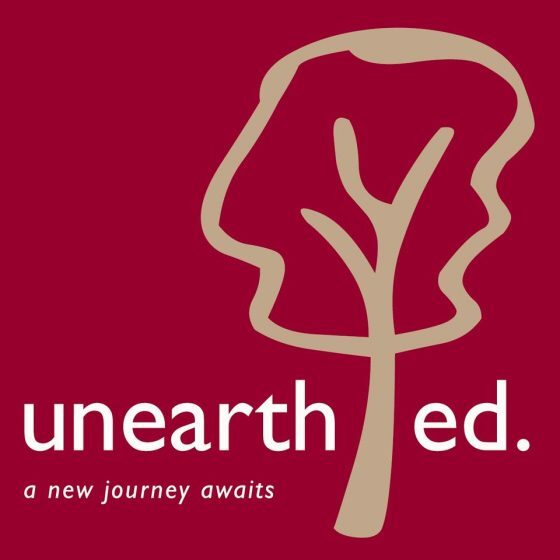 Unearth Ed. is a tour company collaborating over 25 years of knowledge and experience. They strive to deliver a quality and efficient service by providing an outstanding commitment to arranging and co-ordinating your school’s educational tour. They specialise in organising educational tour groups primarily to Canberra and the Snowy Mountains region, however your tours can be arranged anywhere throughout Australia. These programs are designed for children Years 3–10 who are interested in animals and learning how a zoo operates.